With so many opportunities for regional, rural and Indigenous students, Macquarie offers a lot more support than many other universities. Not only am I the first one in my family to go to university, I was the first to finish school. I was brought up in a rural area on the south coast of New South Wales, and although I did well in Indigenous studies, I didn’t get the overall marks I needed to go to university. I worked full-time hours at a retail chain and thought I didn’t have to go anyway. One of my teachers at school suggested the Warawara Alternative Entry Program to get into Macquarie University, and from there I got an offer to study education. I couldn’t afford to move to Sydney, but I was awarded the Dunmore Lang College Indigenous Incentive Scholarship, which was the deciding factor for me to attend Macquarie. Through the CareerTrackers Indigenous Internship Program, I was able to start working at Qantas to make some extra money. The experience really allowed me to learn more about my strengths and weaknesses. My marks started getting better, and I was able to change from my original course to the newly created Bachelor of Business Leadership and Commerce. I’ve been very active in the Indigenous community. I’ve spoken at events for AIME (Australian Indigenous Mentoring Experience) trying to motivate students about how far they can go by telling my story. I recently received Macquarie’s Robert L Lattimer Prize for being the first one in my family to go to university, as well as for academic merit and being a role model for the community. This session I’m on exchange at Copenhagen Business School in Denmark. I wouldn't have been able to make that happen without the scholarships I have received in the past and Macquarie’s mobility scholarship. I never imagined I would have the opportunity to do exchange overseas – especially at such a world-renowned business school. My Macquarie experience has been incredible. I’ve been involved in so many more things this past year, and I’ve realised that a little bit of extra effort takes you so much further. I’ve become really passionate about other students being able to have the experience and opportunities that I’ve had. 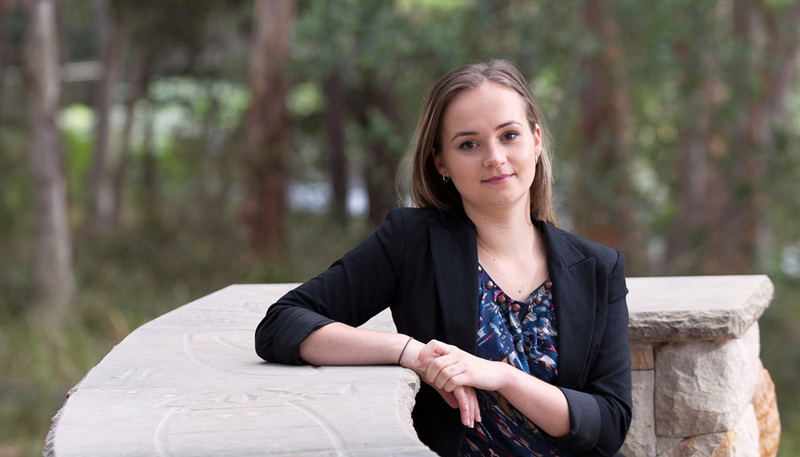 Macquarie welcomes young pioneering minds, whatever your background. Our scholarships give you the opportunity to change your life – and the world around you.